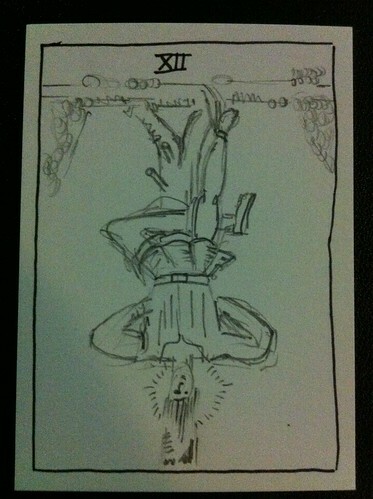 where can i get my tarot cards read in toronto? What cards in the tarot are the “yes” cards and the “no” cards? 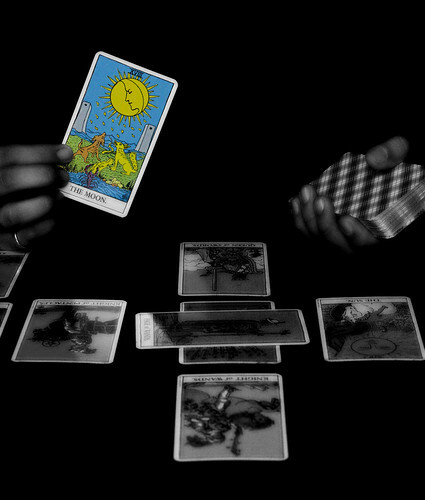 What are the differences between Runes and Tarot cards?